Spring has Sprung at Anakeesta! Still making your last minute Spring Break plans? 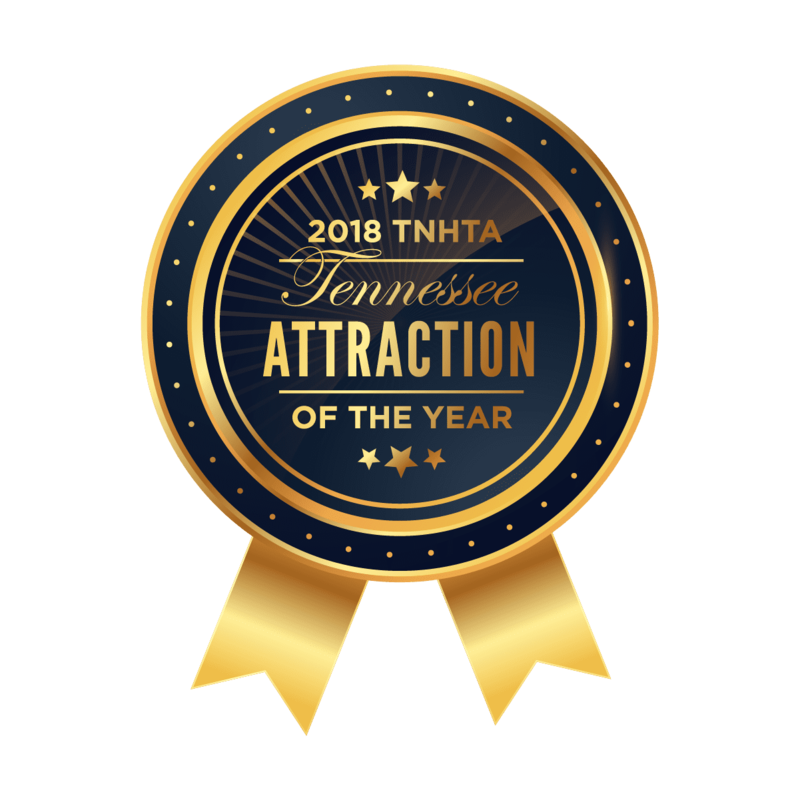 Join us for an outdoor adventure at Anakeesta, the 2018 Tennessee Attraction of the Year award-winning family theme park! Enjoy our 16-bridge Tree Canopy Walk, Vista Garden Walk, Memorial Forest Walk, Treehouse Village Playground, and Firefly Village with shopping and dining options for the whole family. Add on our duel racing ziplines with heart-pounding rappel drops or race down the mountain on our Rail Runner mountain coaster, the only one of its kind in the United States. 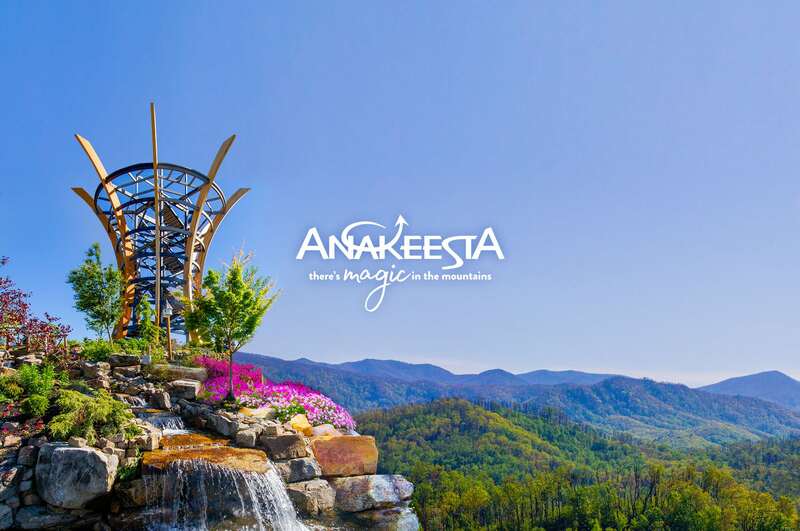 Anakeesta is committed to making your experience on our mountain magical! We are continuing to add on to our 70+ acres of fun for the whole family. NEW DINING, SHOPPING & MORE WAYS TO REACH THE SUMMIT! Look for more information coming soon to our website. Annual Pass – Enjoy the fun all year! 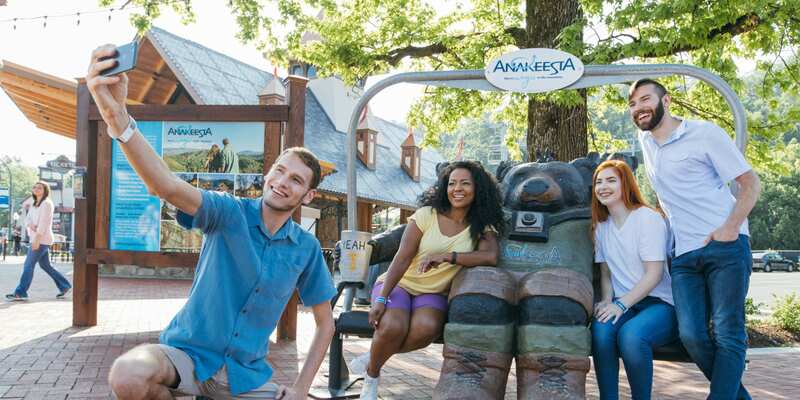 Anakeesta’s annual pass is perfect for locals and those that visit as often as the seasons change! For the cost of two visits, guests can enjoy a whole year of fun! Guests can also upgrade during their visit at our ticket booth or any retail shop in Firefly Village. Children three and under are always free! We’re so excited for Ole Red Gatlinburg to be coming to town. Blake Shelton even had to come back and hang out in the trees at Anakeesta again before the Grand Opening! He got to ride the Chondola, walk the Tree Canopy Walk, visit Vista Gardens and Memorial Forest Walk and Firefly Village!